Members of the public are seeing inside V&A Dundee for the first time, ahead of the 3D Festival tonight. 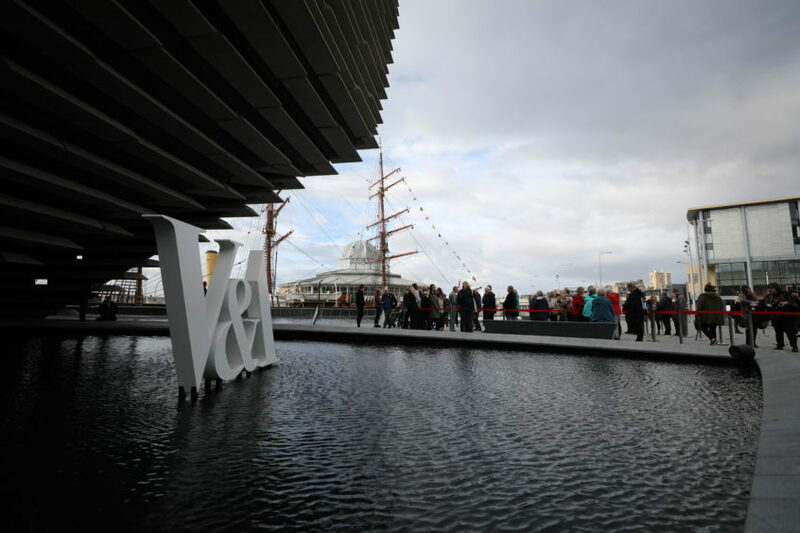 Community groups being welcomed into V&A Dundee on Friday morning. Community groups and competition winners are enjoying a look at Dundee’s new design museum. Primal Scream will headline the show tonight.